Does Energy Efficiency Jeopardize IAQ? The scenario is all too familiar to builders that have lived through multiple economic recessions: The moment the housing market dives, banks and lending institutions come calling. 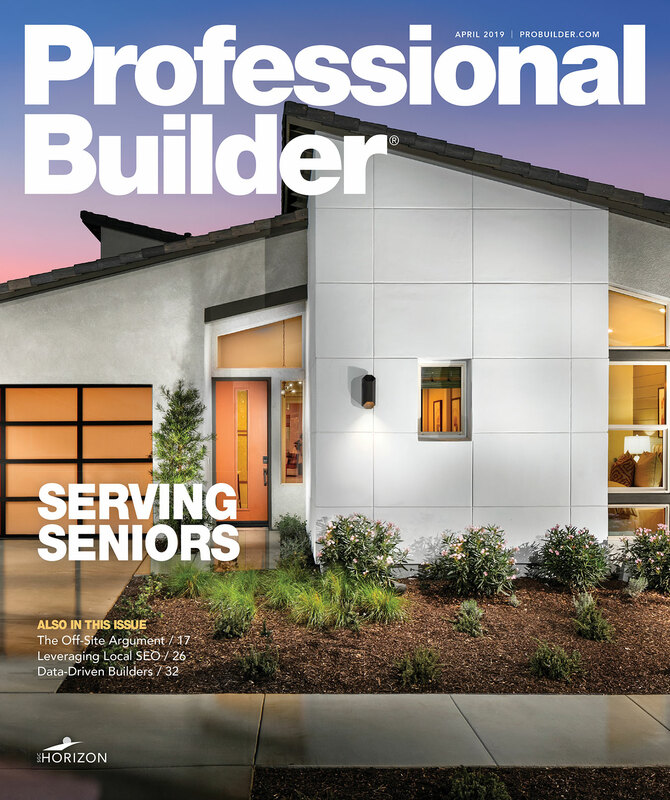 Big move by NARI last week: the trade association has hired a lobbyist to represent remodelers' interests in Washington, D.C.
Transformative experiences are for those who are on a quest right? Climbing Everest or sitting in a Buddhist monastery or, I don’t know, bungee jumping?